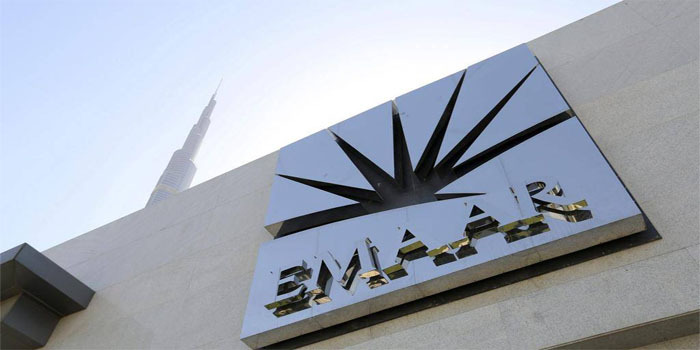 Emaar Misr on Thursday announced that the company’s board of directors has decided to donate EGP 878 million to national projects implemented by Egypt’s state-run entities. The Egyptian Exchange (EGX) has resumed trading on the company’s stock on Thursday after trading suspension until receiving the board’s decisions. It is worth noting that Emaar Misr, a subsidiary of UAE-based Emaar Properties, reported a 48.6% year-on-year growth in consolidated profits for the fiscal year 2018, recording EGP 3.4 billion.